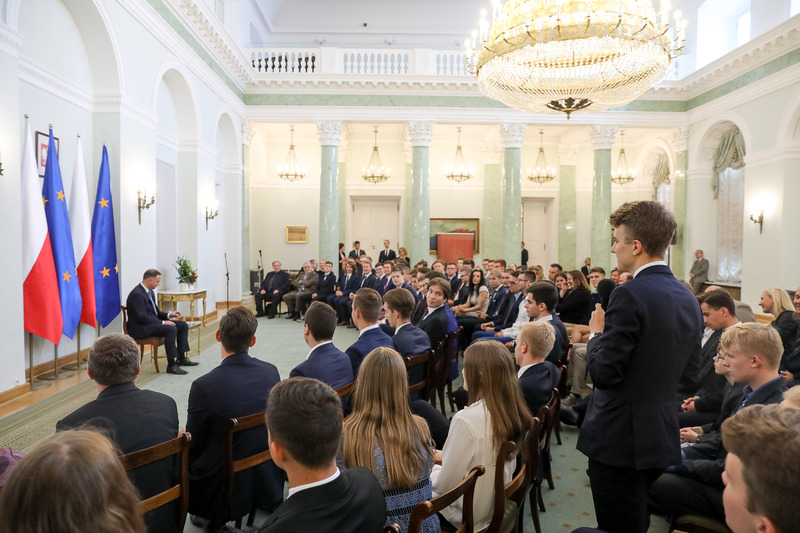 Our representatives were invited to participate in a meeting with the President of the Republic of Poland, Mr. Andrzej Duda due to their exemplary performance in the 59th National Social Sciences Olympiad. We and other laureates have had a great discussion with Mr. Duda and we are looking forward for an opportunity to speak with him again. 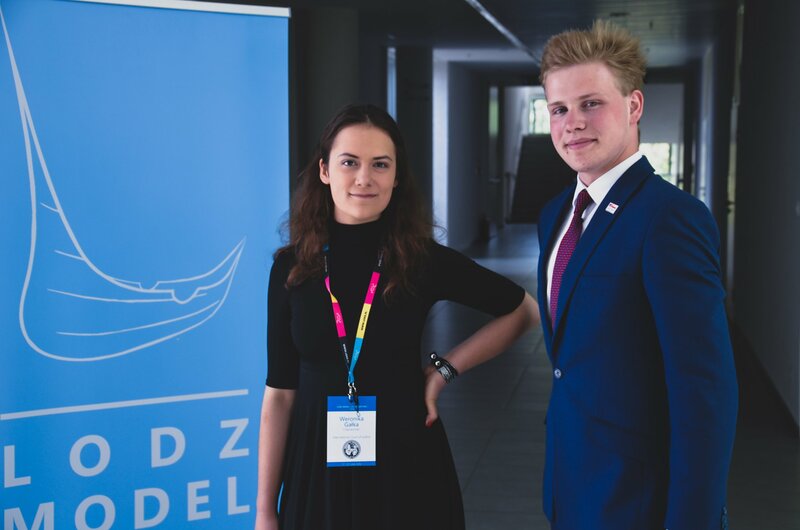 On the 07-09 June 2018, the city of Lodz welcomed hundreds of young people interested in international affairs and global governance for a Lodz Model United Nations 2018 conference. Rajchman Foundation was a proud sponsor of that event, fulfilling our commitment to support for grassroots youth initiatives. Our representative, Chairman of the Board Maciej Nadzikiewicz, delivered a keynote speech during the opening of the conference. Botanical Garden in Batory High School will be renovated thanks to your votes! We are very pleased to announce that the project “Reactivation of the Botanical Garden in Batory”, supported by us, collected enough votes in the participatory budget to be financed with 600 000 PLN by the Capital City of Warsaw! 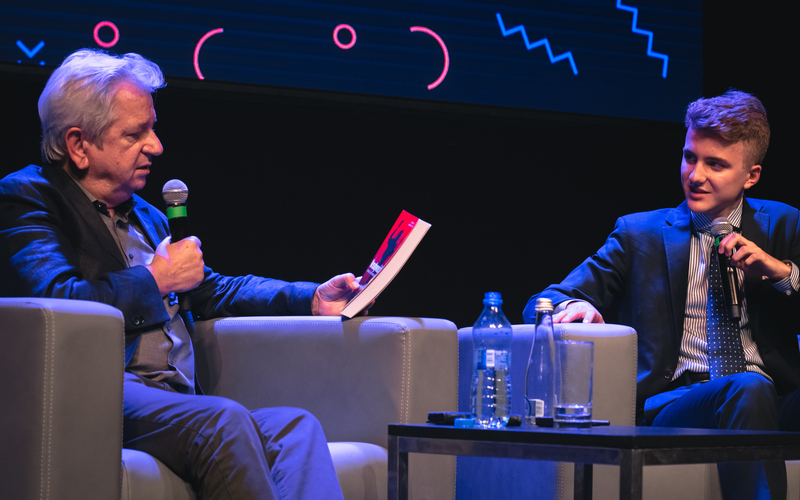 The 2019 edition took place in the Palladium Theatre, a historic building that used to host Warsaw’s first cinema and miraculously survived the Second World War. More than 500 participants turned out, exceeding our best expectations.